Customers . 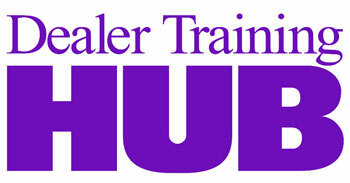 . . they seldom know exactly what it is they are looking for when shopping for an automobile. So, when they find something they like and they feel themselves getting close to buying, they instinctively give the “price” objection. This is little more than a reflex defense. We all do it sometimes. Then, what is it customers want? Value, protection, and peace of mind. Of course, a competitive price helps, but they really want to truly believe they made a good decision in buying the vehicle from you. Still, most salespeople just want to sell a car. They aren’t looking at the lifetime value of the customer, just closing the deal. And GMs want to see the car off the lot. 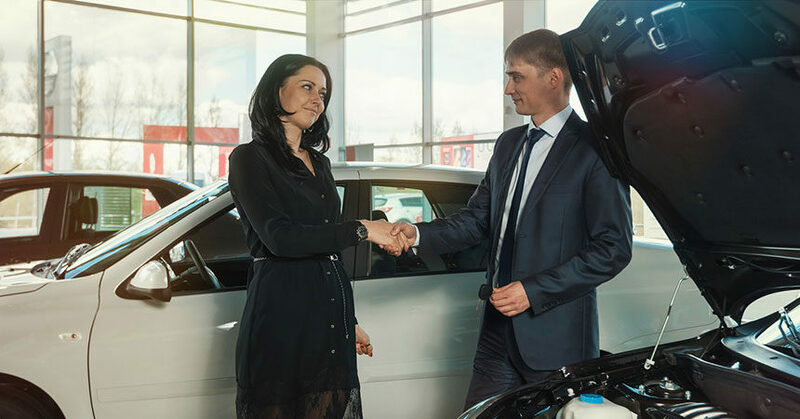 Because of this, a lot of dealerships mistakenly believe they must offer “the lowest price” to even be in the game, and so price becomes the focal point of every advertising campaign, and the salesperson’s talking points. This strategy misses the mark in so many ways. Let’s face it, most customers really don’t know what a good price is on any vehicle, especially a pre-owned one. Your own sales staff may not really know either. After all, no two vehicles are the same: miles, condition, aftermarket extras, etc.—it’s hard to truly compare those (even though third-party lead providers would like to make people think they can). When it comes to new vehicles, every dealership pays the same for vehicles with the same options and trim packages. Same MSRP, same invoice, same cost. Deep down the public knows this. The key is not promoting and selling for less . . . it is providing your customers more for their money. This is really what they want. Dealerships all over the U.S. are realizing this and getting out of that “race to the bottom”—what I like to call low-price advertising. Instead, they are focusing on their unique selling propositions (USPs) . . . what they provide their customers beyond the product and the price. More and more dealerships are including a lifetime powertrain warranty, even on qualifying used cars—a warranty that is honored at any ASE-certified repair facility throughout the U.S. and Canada. With manufacturers now reducing the length and depth of the factory warranty, lifetime warranties are becoming a very popular value proposition for both dealerships and their customers. Dealerships can also provide roadside assistance and/or 24-hour towing at no additional cost to the customer. The key to long-term success is not seeing how low you can go on price to get the car off your lot. You won’t win a race to the bottom. Instead, focus on value, which leads to a higher CSI, customer loyalty and retention, a reduction in employee turnover, and higher gross profits. Remember, offer your customers more (value) . . . not less (price).